Are you ready to take your photos to the next level? 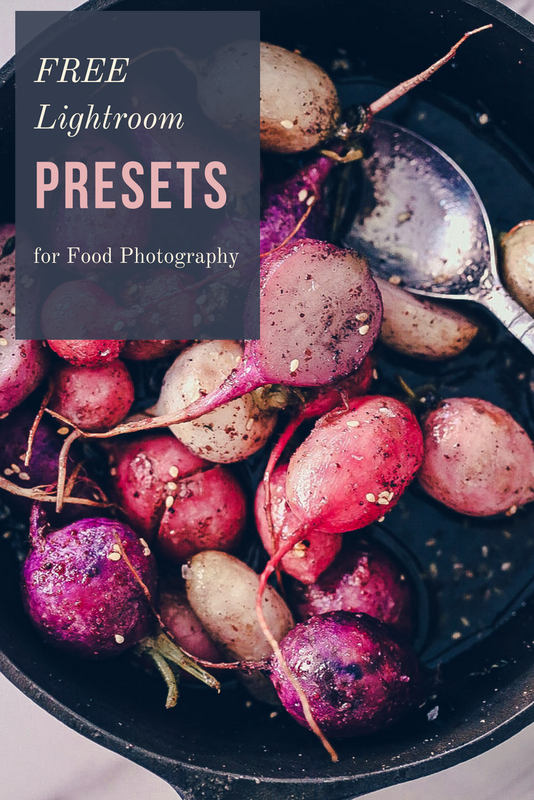 I've developed a collection of seven exclusive Lightroom presets that were specifically created to give your images a dreamy, romantic look while also contributing to the "deliciousness" of your food. Some looks are warmer, some cooler ... some are vintage-inspired and some were designed simply to make your food look as tasty as possible. 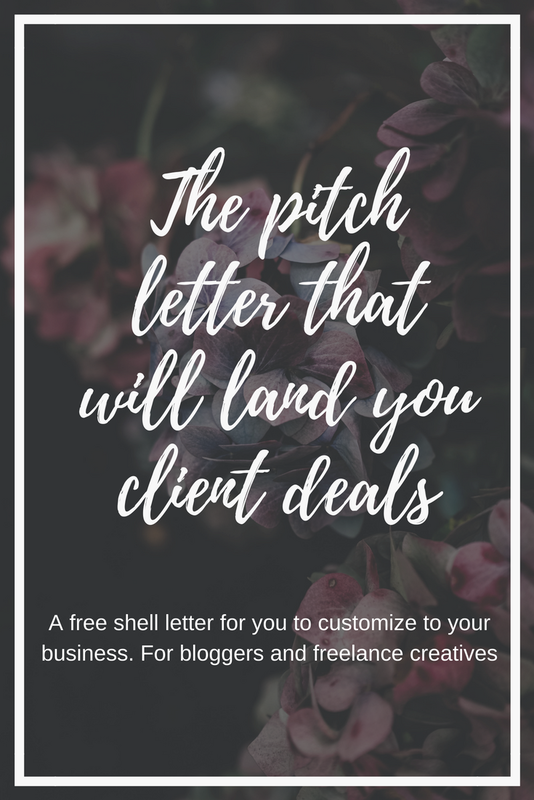 You can use them for super-fast, one-click editing or, use them as a starting line - try looking at each preset as a guide, and then tweak and adjust the individual aspects as needed. Simply click the image to head straight to the download page. Beat the algorithm and create a jaw-droppingly beautiful and engaged IG feed. PLUS! Grab my very best hack for growing your followers - it's the only thing that will truly work. 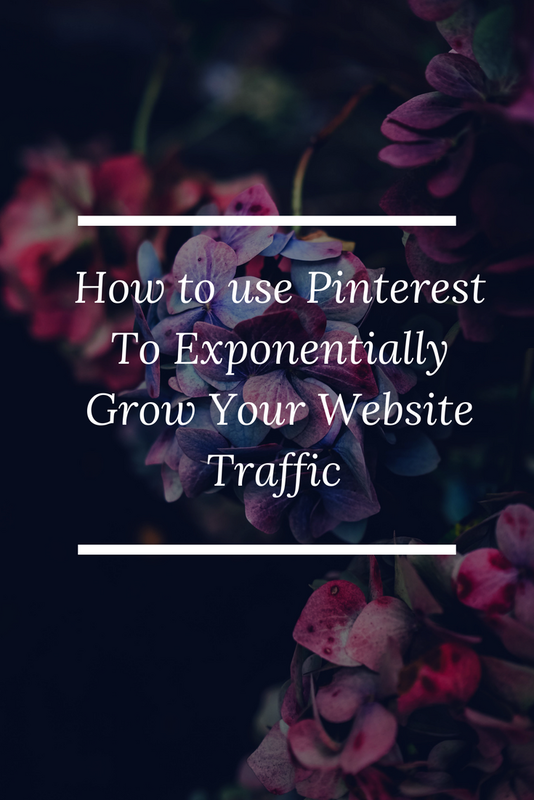 It's what I used when I needed to grow my following in order to get a book deal for my first cookbook, and it grew my following by 4,500 people in a matter of a couple of months. We're talking organic, authentic, sustainable growth. 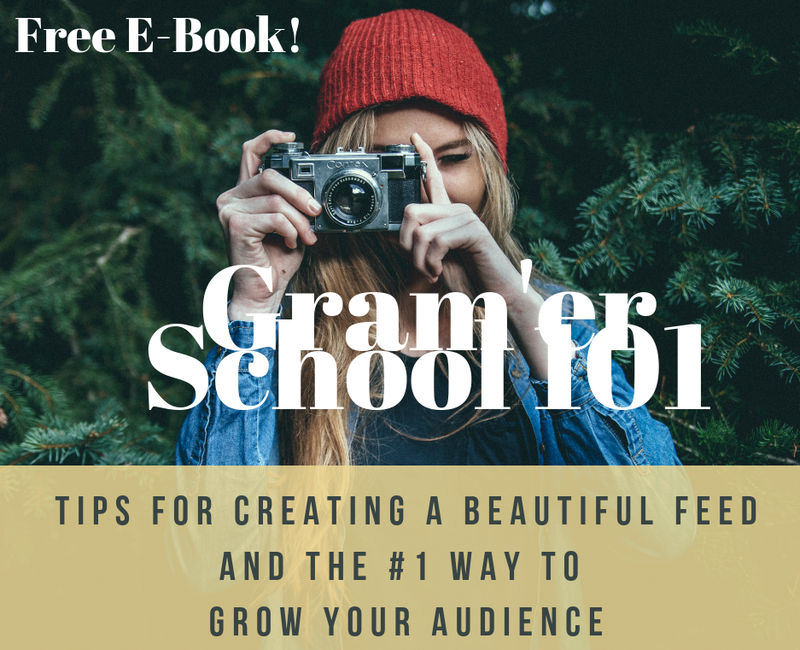 Click through to download your FREE E-BOOK! An easy-to-follow detailed checklist that will help guide you through the creative business rebranding process.